September 11, 2014 – The 13th annual 9-11 Memorial Ride & Service is now complete. 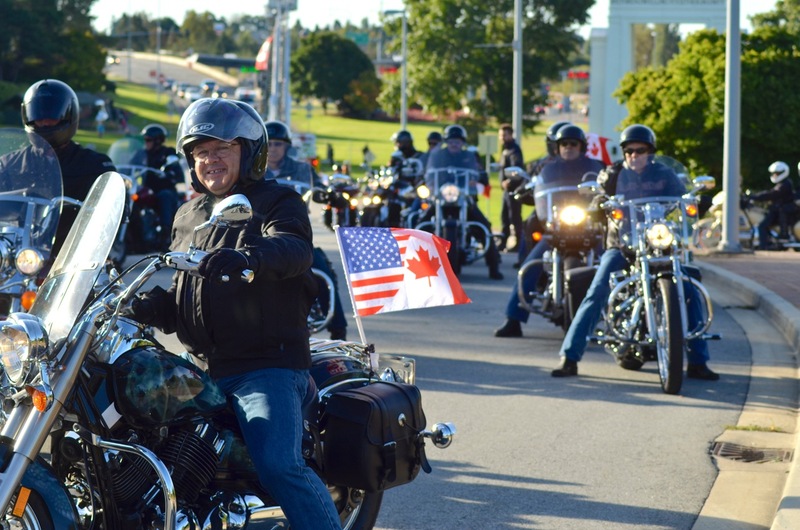 The organizing committee would like to thank all those who took part in this year’s ride to honour the fallen at the Peace Arch Border Crossing, sponsors, participating and supporting agencies, donors, and the countless volunteers without whom this event would not be possible. More images from the day will be posted this this site as soon as they become available for your enjoyment. We wish you safe and pleasant journeys home. 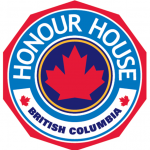 Thank you for supporting those who support our communities through the Honour House Society.